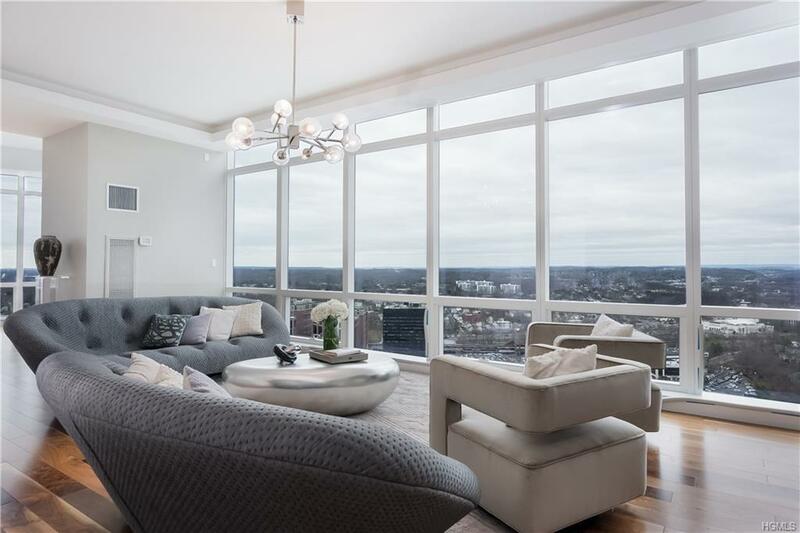 A rare opportunity to purchase one of the only 4 bedroom, 4.5 bath custom built half floor penthouse condominium homes at the Ritz Carlton Residence Westchester Towers. 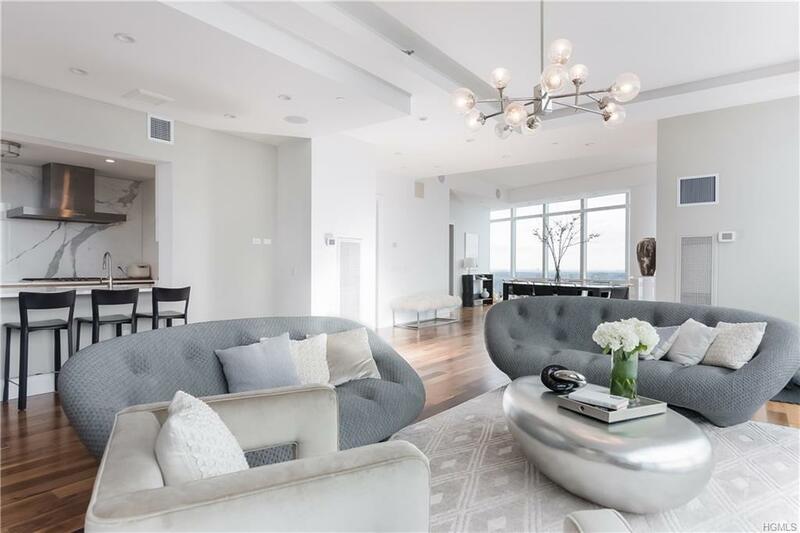 This elegant spacious home on the 38th floor offers sweeping views of the Manhattan Skyline, the Long Island Sound and the sprawling Westchester country side. 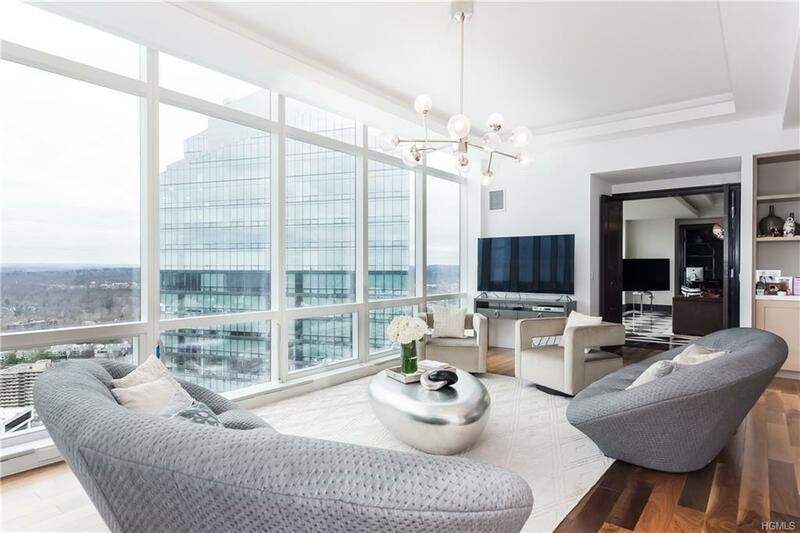 5000+ interior square feet provide an incredible floor plan ideal for entertaining and everyday living. Perfect floor plan for guest space, extended family living all offering private spaces and grand common gathering spaces. Manhattan at your finger tips. 30 minutes away. 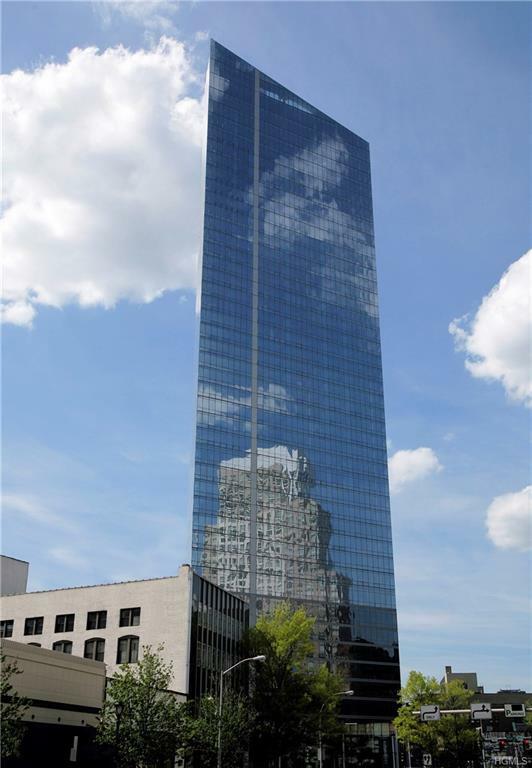 Jitney service provides easy access to a 30 minute Metro North RR commute or Uber ride to mid town. Every convenience is yours - 24/7 concierge, 2 fitness centers, resident lounge/library and a walk to everything life style. Hotel living at it's best. Restaurants everywhere! A custom home that you must see!